Young Sally is traumatised when her only caregiver, her grandmother becomes ill and Sally is forced to move in with the family her grandmother works for. 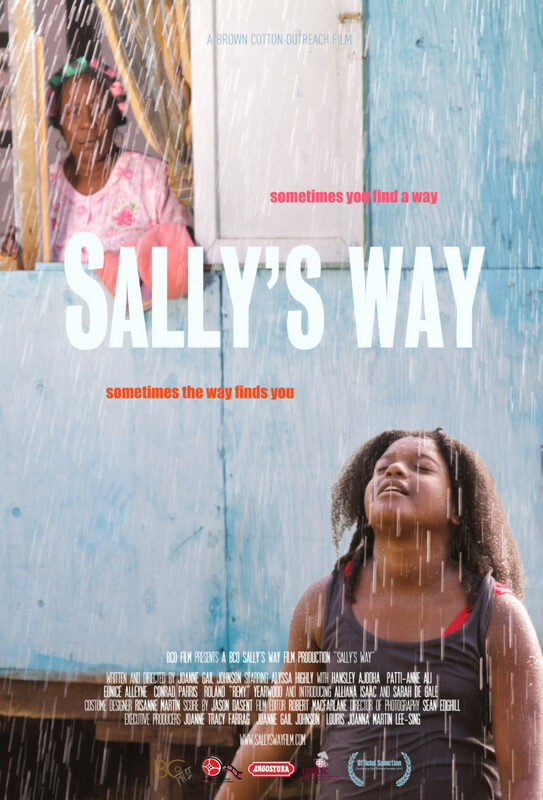 Overcoming her despair, Sally finds unique ways to improve her situation and help both her grandmother, and herself, in “”Sally’s Way””. 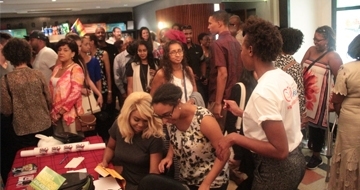 Set in the island of Trinidad in the Caribbean, the film has a universal message of growing up despite the odds. So whether you are living a “Sally Life” or not, this family film will resonate positively with you. The movie is an adapted and expanded version of the children’s book by Joanne Gail Johnson. Joanne Gail Johnson worked for many years in television produciton and is a well known author of children’s books in the Caribbean and this was her first venture into directing a children’s film based on one of her books, Sally’s Way. This film has been a success so far winning the Global Zoom Feature Film Prize in the Seattle Children’s Film Festival and the best actress prize in the PanAfrican Film Festival based in Cannes in 2015.